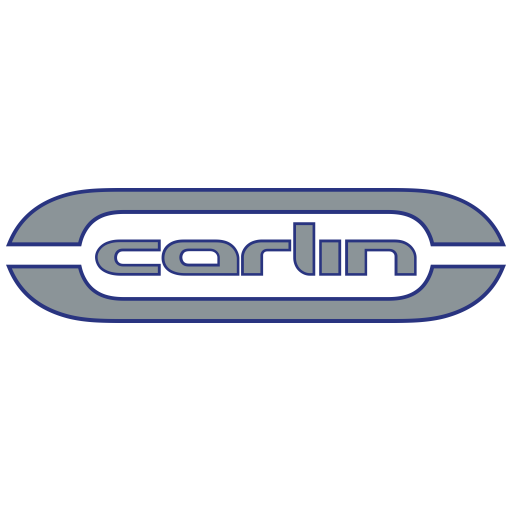 Carlin, formerly Carlin Motorsport, is a motor racing team based in the United Kingdom. 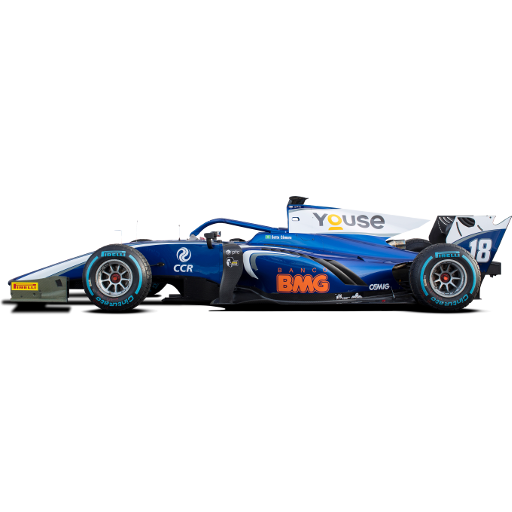 It currently competes in seven championships: FIA Formula 2 Championship, FIA Formula 3 European Championship, F4 British Championship, Euroformula Open Championship, Verizon IndyCar Series and Indy Lights. Originally founded in 1996 by Trevor Carlin and Martin Stone, in 2009,Carlin Motorsport was reborn as Carlin, part of the Capsicum Motorsport Group headed up by Grahame Chilton and Rupert Swallow. Carlin has provided a well-trodden staircase to F1. Over 200 drivers have passed through the doors of the team, many on their way to the highest echelons of the sport, including F1 drivers Sebastian Vettel, Nico Rosberg, Robert Kubica, Takuma Sato. Carlin's entry to the Verizon IndyCar Series for 2018 marked the team's debut in a non-junior open wheel formula, fulfilling a long-held dream for the team.